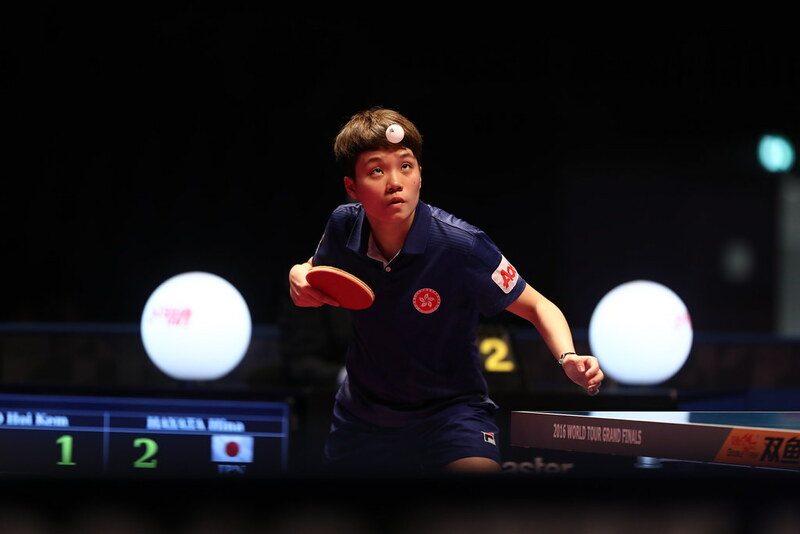 Paralympic Games gold medallist, World champion, Asian champion, on Thursday 19th October, China’s Mao Jingdian added yet another title to her seemingly endless collection. Competing once again in Women’s Singles Class 8, she emerged successful at the 2017 Thailand Para Open in Suphan Buri. Earlier, at the semi-final stage, Mao Jingdian had overcome Josephine Medina of the Philippines, the no.2 seed (11-7, 11-6, 11-8). Bronze medallist at the Rio 2016 Paralympic Games, in the group phase of proceedings, Josephine Medina had finished in second place in her group, beaten by Yu Hailian, like Mao Jingdian from China (11-8, 11-8, 11-8). An eventual bronze medal for Josephine Medina, it was the same for Yu Hailan; she was beaten at the semi-final stage by Li Guiying (12-10, 11-5, 11-3). Success as seeding predicted for Mao Jingdian, in the Women’s Singles Standing categories it was the same in Class 9; in a group organised event, Xiong Guiyan finished in first place ahead of Chinese national team colleague Liu Meng, the no.2 seed. Notably in what was the gold medal determining contest, Xiong Guiyan beat Liu Meng in three straight games (11-9, 11-3, 12-10). Wins for the top seeds, not in the two remaining Women’s Singles Standing category competitions; both outcomes in favour of China, neither seeded Wang Rui won Class 6-7, Zhao Xiaojing secured the Class 10 title. After accounting for Russia’s Victoriya Safanova, the top seed, at the semi-final stage (5-11, 14-12, 11-7, 7-11, 11-4); she overcame Korea’s Kim Seongok, the no.2 seed, in the final (11-9, 11-6, 11-8) to seal the title. An impressive win against the top seed, for Wang Rui; it was similar for Zhao Xiaojing. In fact she achieved the feat not once but twice; at the final hurdle, she accounted for Chinese Taipei’s Tian Shiau-Wen (8-11, 11-7, 3-11, 11-6, 11-9) having the previous day in the group stage emerged successful in four games (9-11, 11-8, 11-9, 11-9). Play in the Women’s Singles events over; attention now turns to the Women’s Team events; play concludes on Saturday 21st October.